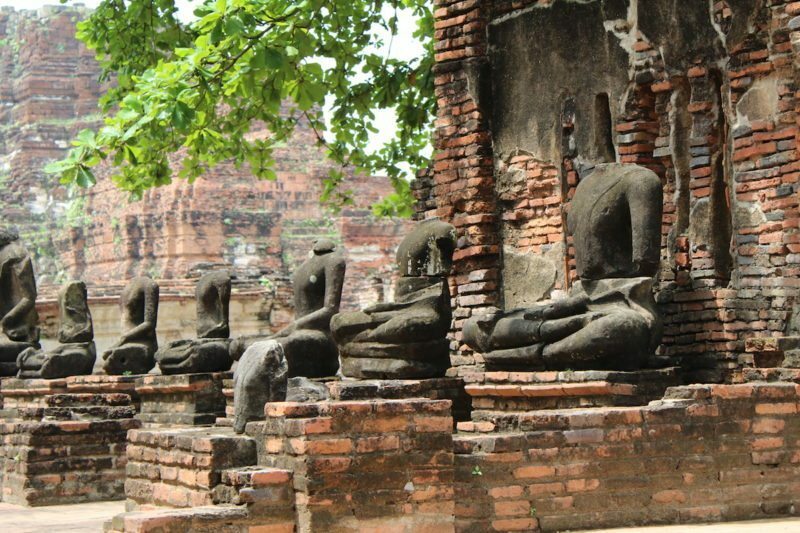 Ayutthaya is an ancient capital city (the capital city of Thailand before it was destroyed and Bangkok was built as the new capital). 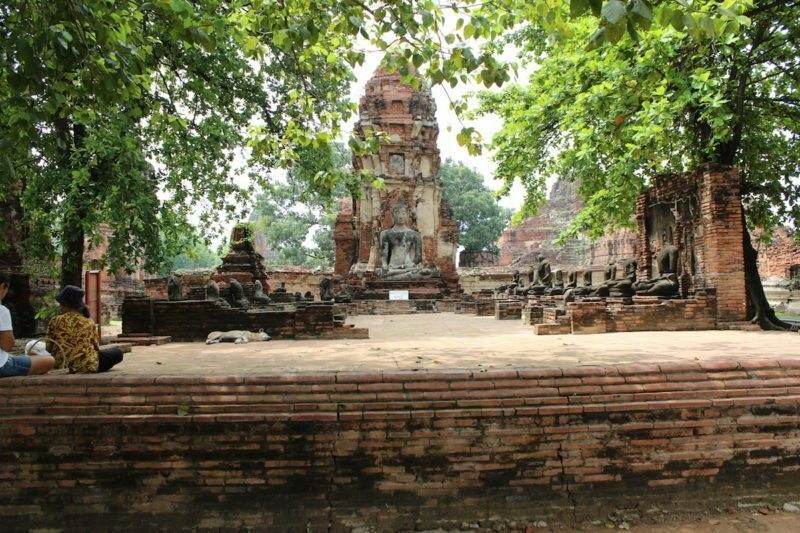 It all came to an end when the Burmese invaded Ayutthaya in 1767 and almost completely burnt the city down to the ground. Its all ruins now. It would have been such a sight to see when it is was in its glory days! Amazing architecture! 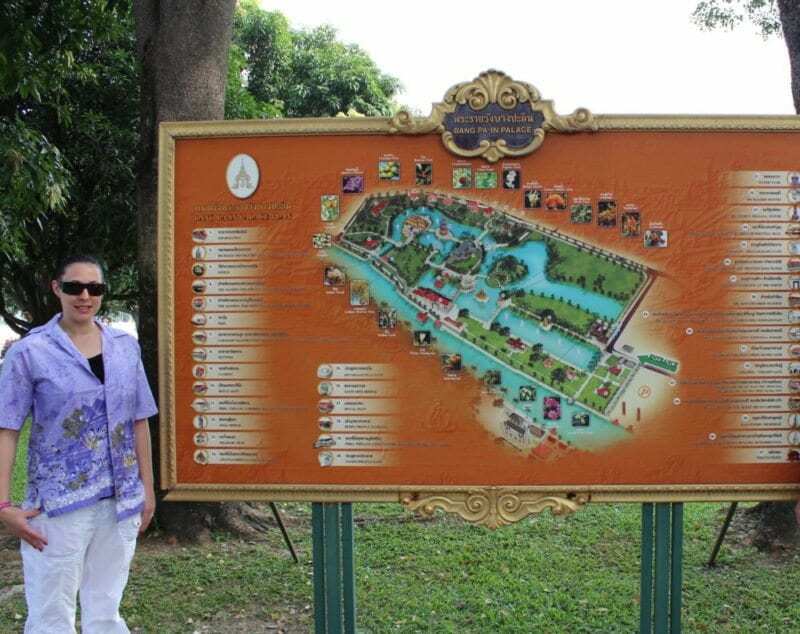 We started at Bang Pa-In Royal Palace also known as the Summer Palace. 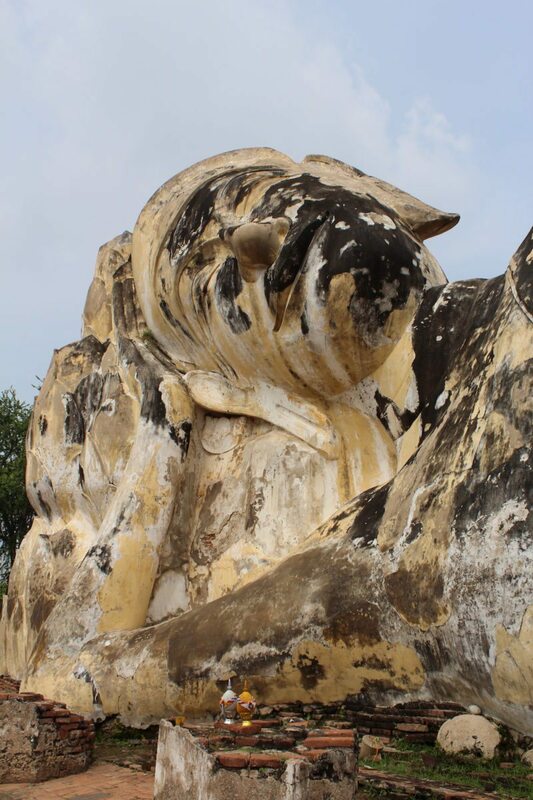 King Prasat Thong originally constructed the complex in 1632, and though it lay empty and overgrown throughout the late 18th and early 19th centuries, King Mongkut began to restore the site in the mid-19th century. 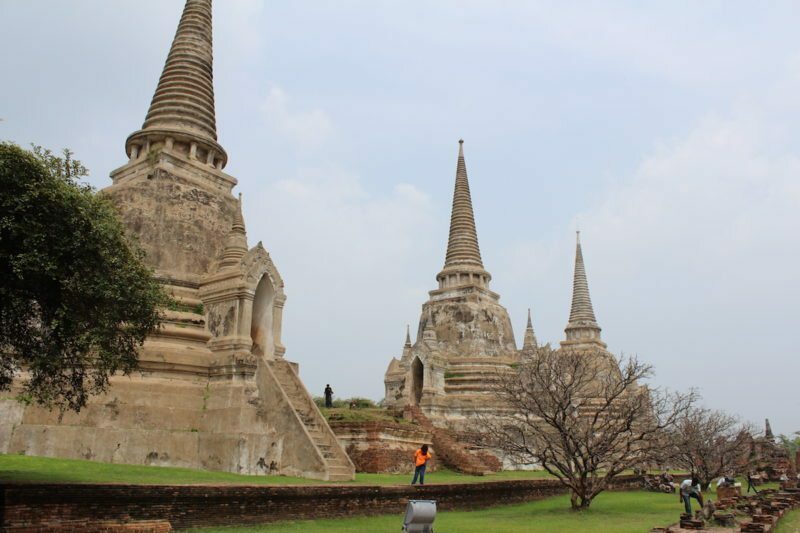 Most of the present buildings were constructed between 1872 and 1889 by King Chulalongkorn. (yes i can’t dress myself apparently!!) 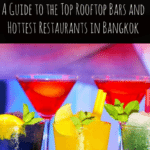 You are required to hire a shirt for $200Baht if you are wearing a singlet or anything that shows your shoulders…. 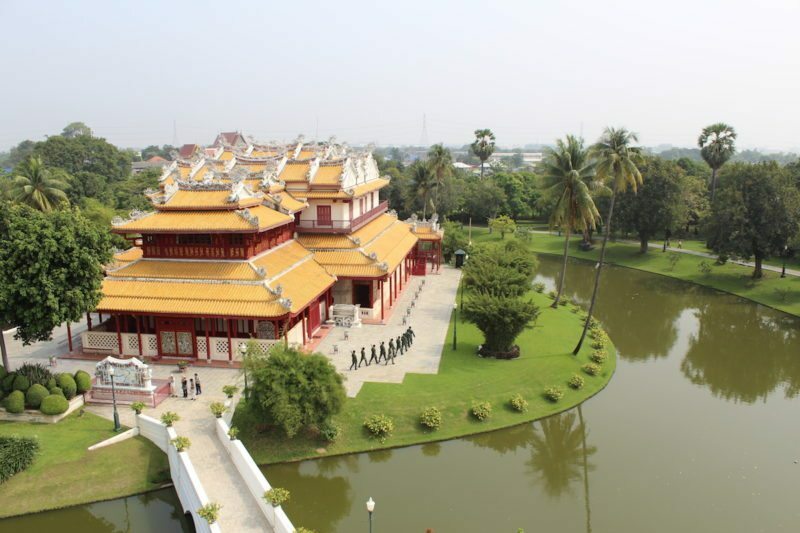 The first stop was Ho Hem Monthian Thewarat (Golden Palace of The God King). Ho Hem Monthian Thewarat is a small stone structure in the form of a Khmer-style prasat (residence of a king or god with a corncob-shaped super-structure) built by King Chulalongkorn in 1880 and dedicated to King Prasat Thong of Ayutthaya, the literal translation of whose name is King of the Golden Palace, because a miniature Khmer-style prasat of gold was discovered during his reign. 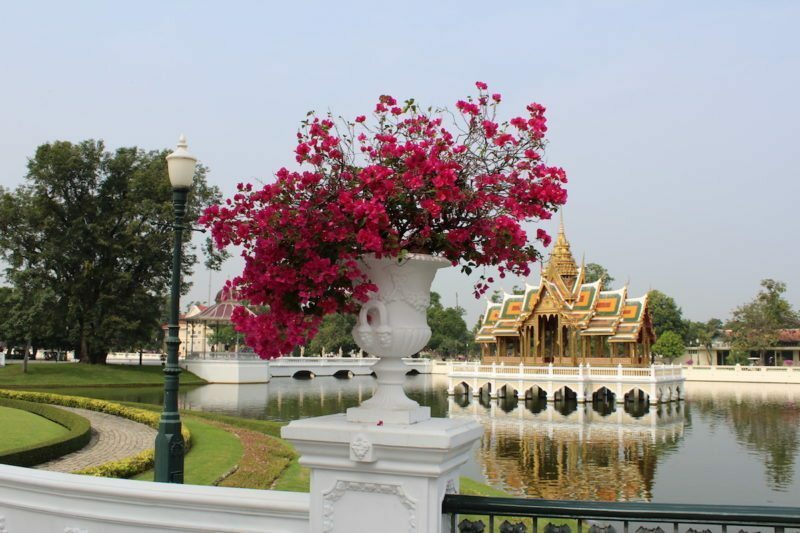 In the middle of the lake is Phra Thinang (Royal Residence)Aisawan Thiphya-Art (The Divine Seat of Personal Freedom). 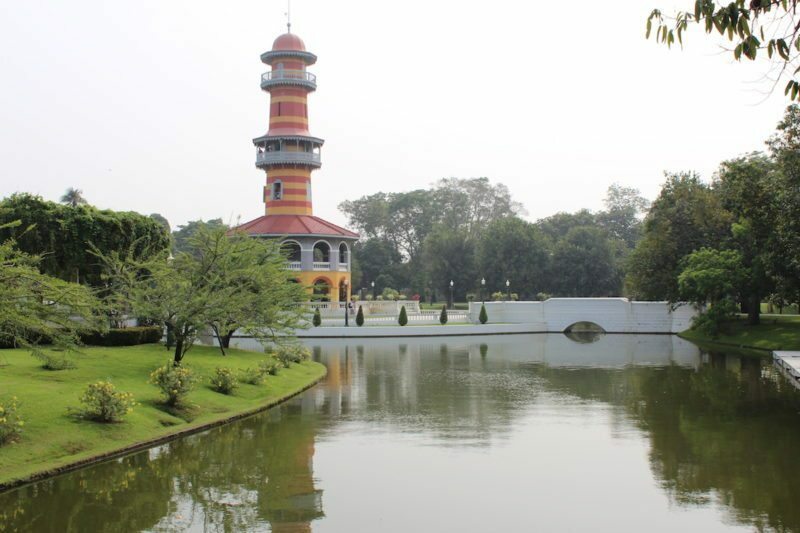 The Thai-style pavilion with four porches and a spired roof was built by King Chulalongkorn in the middle of an outer pond in 1876. King Chulalongkorn named this building Aisawan Thiphya-Art after King Prasat Tong’s original pavilion. 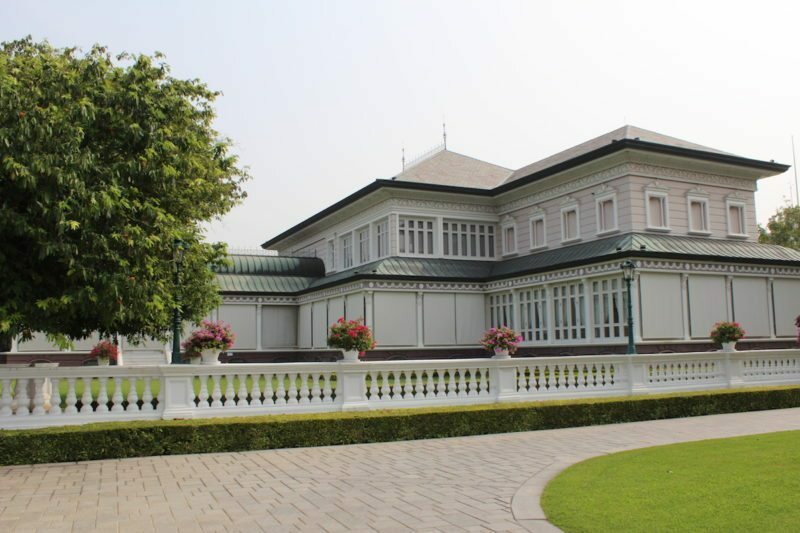 This pavilion now houses a bronze statue of King Chulalongkorn in the uniform of a Field Marshal which was placed by his son King Vajiravudh (Rama VI). 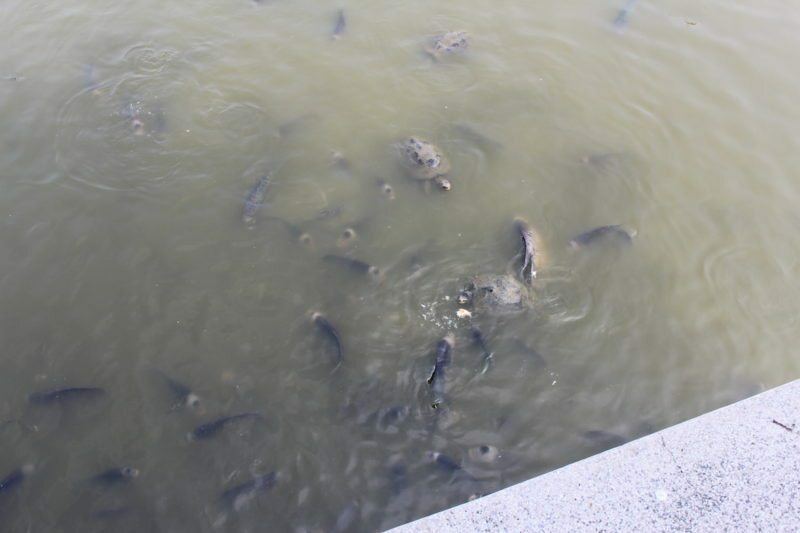 In this lake were strange looking “snake-head fish” and huge turtles. Ever so hungry. There were lots of tourists and locals feeding them. 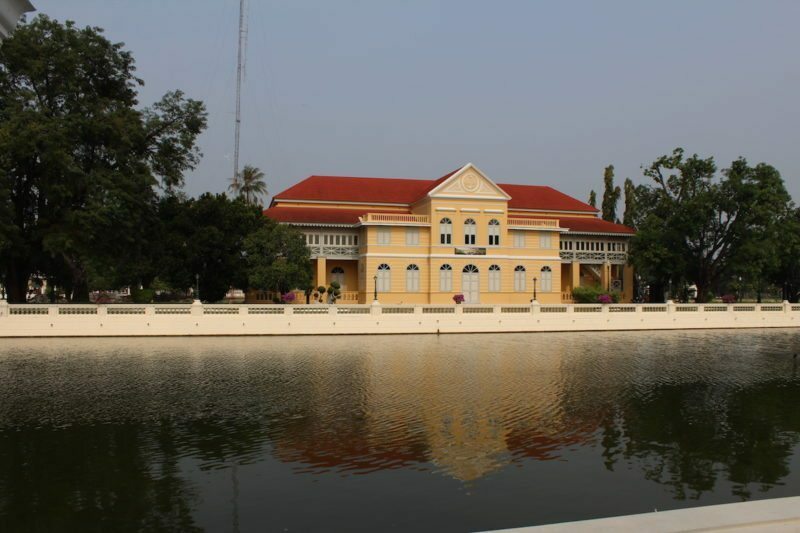 Phra Thinang Uthayan Phumisathian was the favourite residence of King Chulalongkorn when he stayed at Bang Pa-In Palace, sometimes as often as three times a year. Built in 1877 of wood in the style of a two-storey Swiss chalet, the mansion was painted in two tones of green. In the words of Prince Ookhtomsky, a Russian officer who accompanied the Czarevitch, the future Czar Nicholas II of Russia, on a visit in 1890, it was “furnished luxuriously and with refined taste and comfort”. Unfortunately, while undergoing minor repairs it was accidentally burnt down in 1938. 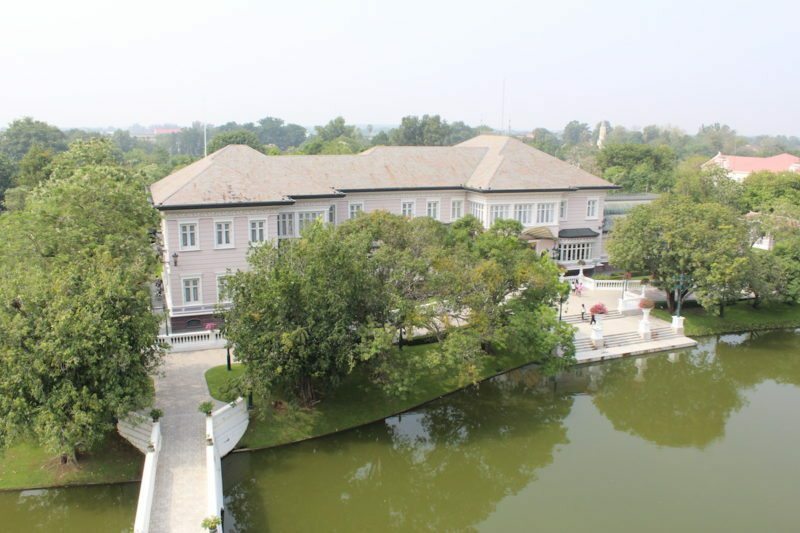 The new building which replaced it was constructed in 1996 at the expressed wishes of Her Majesty Queen Sirikit. The water tank, disguised as a crenellated Neo-Gothic tower, is only part of the original structure still in existence. 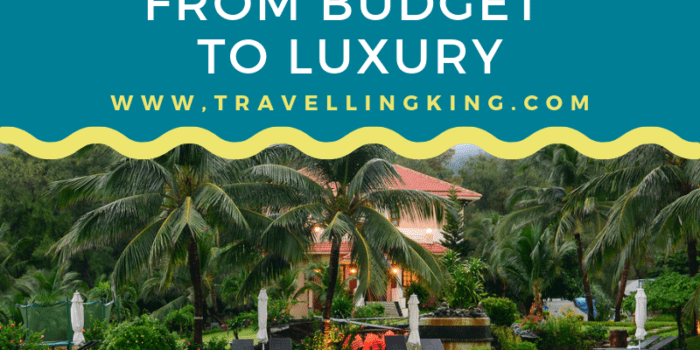 We were told by the guide that special guests including the Queen of England have stayed in this mansion and they still offer this mansion to very important visiting guests. 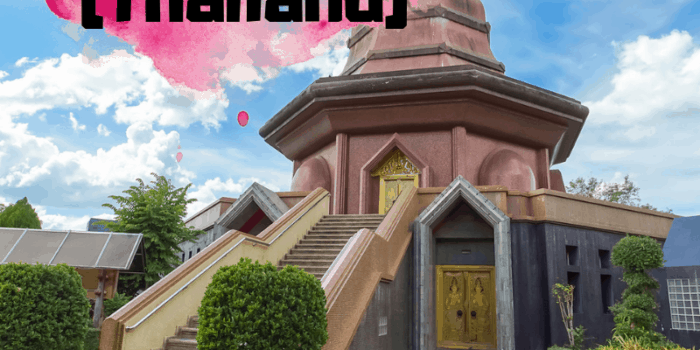 Ho Withun Thasana (The Sages Lookout).The observatory was built by King Chulalongkorn in 1881 as a lookout tower for viewing the surrounding countryside. Phra Thinang (Royal Residence) Wehart Chamrun (Heavenly Light). 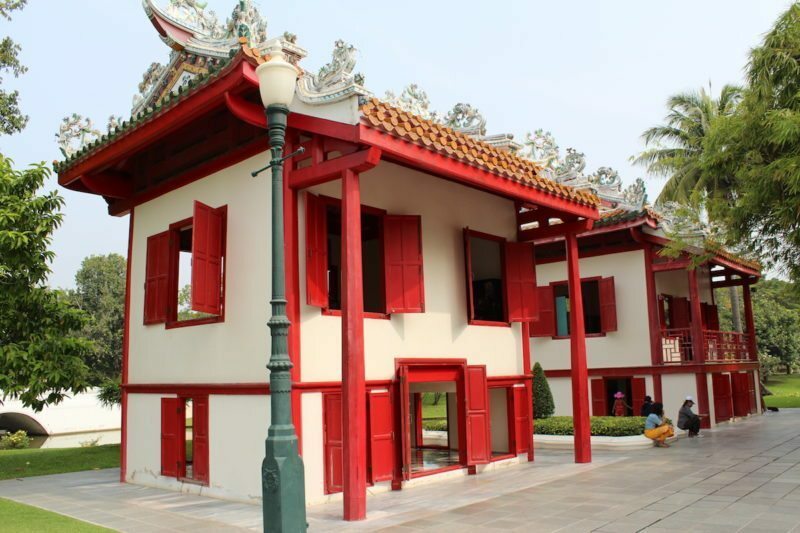 This Chinese-style two-storey mansion was built by the equivalent of the Chinese Chamber of Commerce and presented to King Chulalongkorn in 1889. Prince Ookhtomsky recorded that. 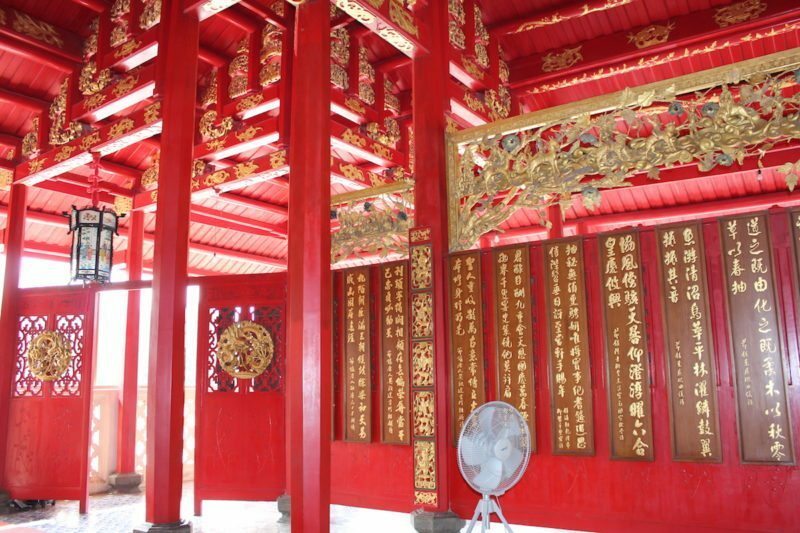 The ground floor contains a Chinese-style throne; the upper storey houses as alter enshrining the name plates of King Mongkut and King Chulalongkorn with their respective queens. 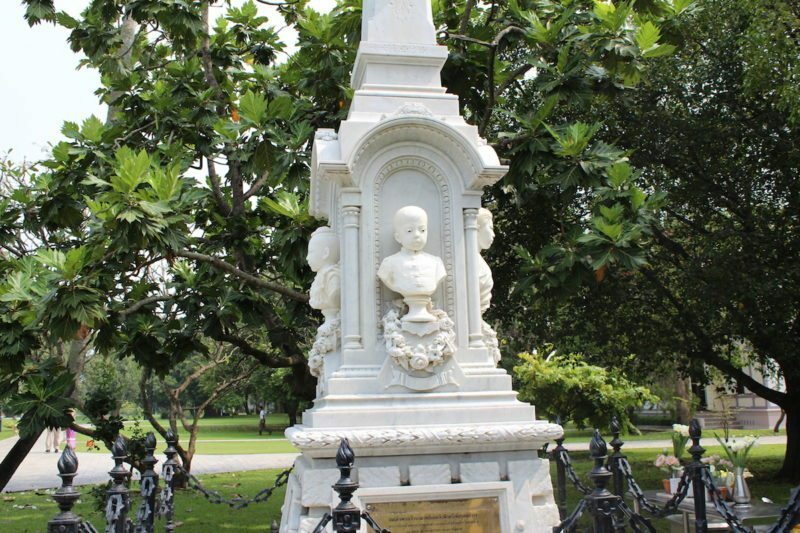 In the year 1887 Princess Saovabhark Nariratana, a consort of King Chulalongkorn, and three of his children died, so the king had a marble cenotaph bearing their portraits built for them near the earlier Memorial to Queen Sunandakumariratana. 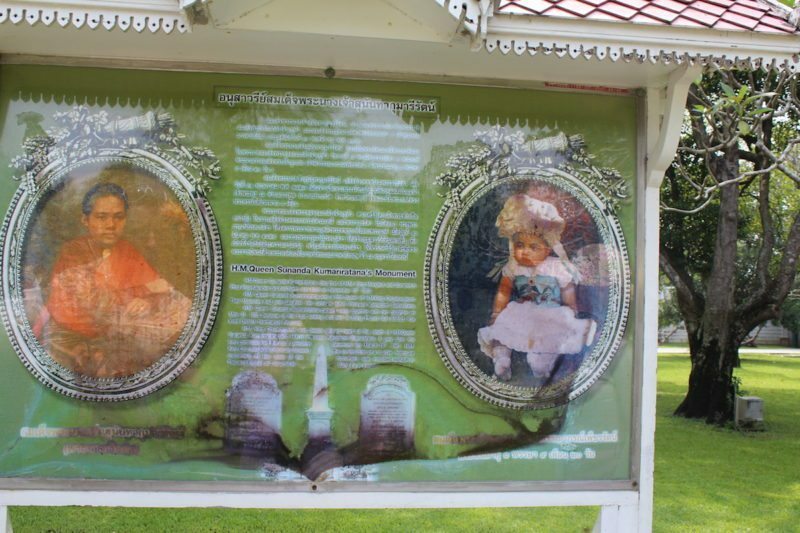 In 1881, Queen Sunanda Kumariratana and her only daughter Princess Karnabhorn Bejraratana were on their way to the Bang Pa-In Palace when the royal barge carrying them capsized. According to Thai law at the time, touching a royal was punishable by death, so onlookers looked on helplessly as they drowned – and were instructed to do so by a guardian on another boat. 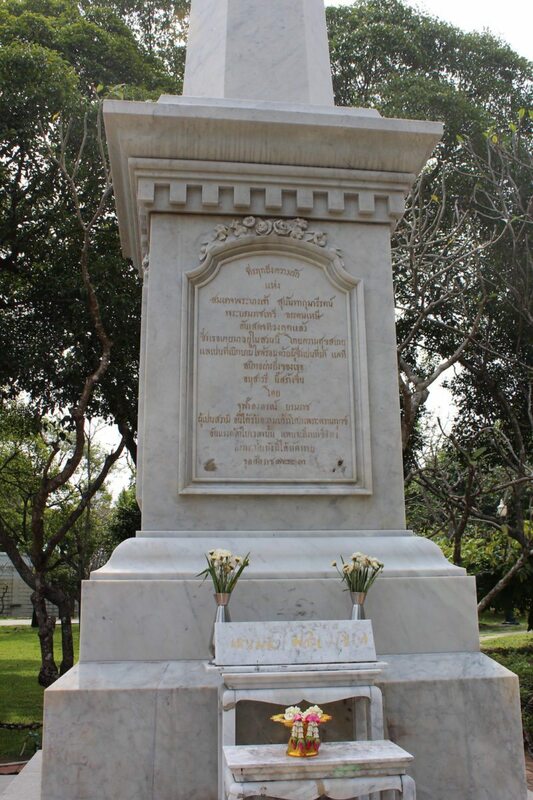 King Chulalongkorn, shocked by the events, demoted and jailed the vizier who obeyed the letter of the law at such cost and erected a memorial to her in Bang Pa-In. 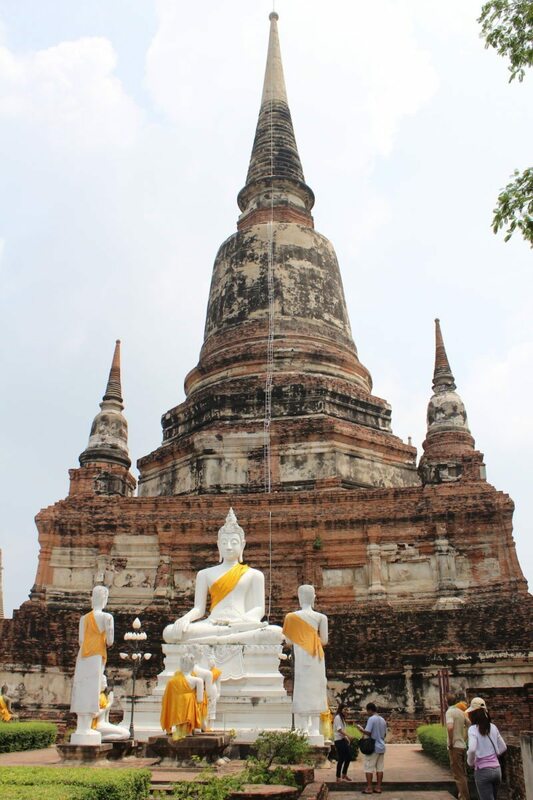 We then drove to Wat Pananchoeng, Phra Phanan Choeng was built in 1324, 26 years before King U-Thong founded Ayutthaya. 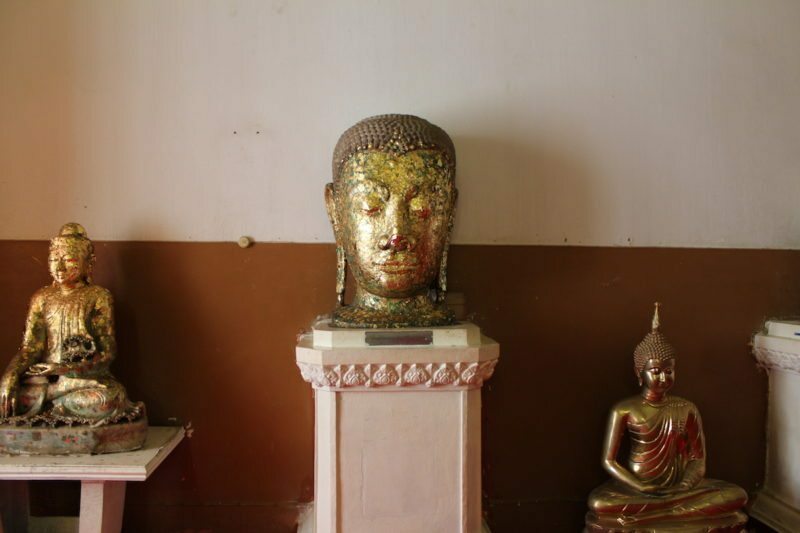 The Buddha image, made of brick and mortar and covered with stucco – sits in the classic posture of Subduing Mara. 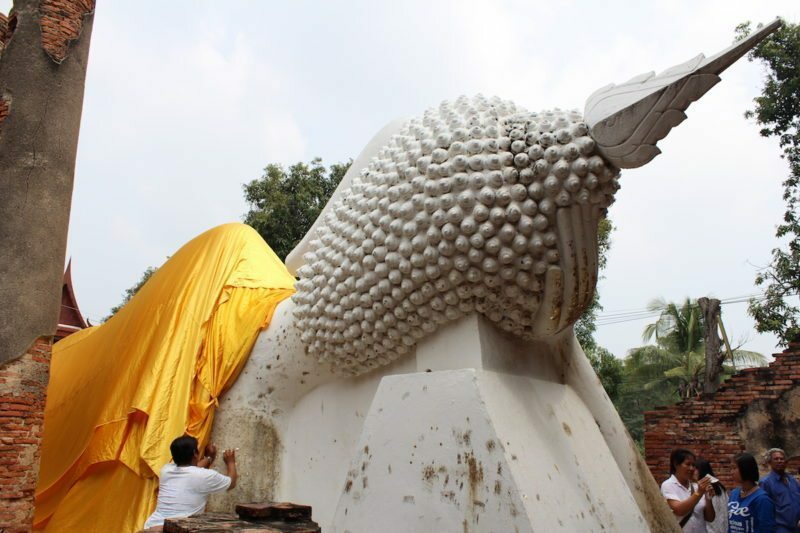 It measures (approx) 14 meters at the lap and 19 meters in height including the ornament above the head. 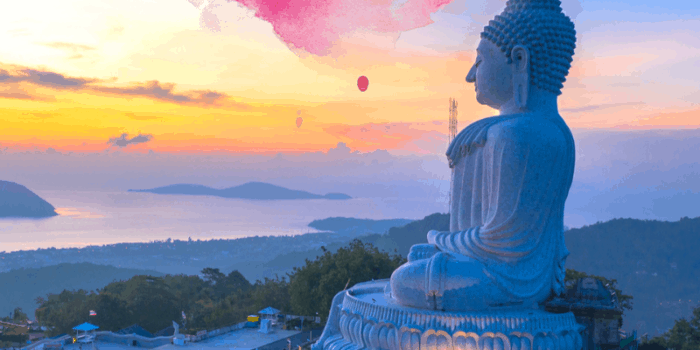 Thai people call it “Luang Phor To” or “Great Reverend Father”, Chinese or Thais of Chinese origin call it “Sam Po Kong”. 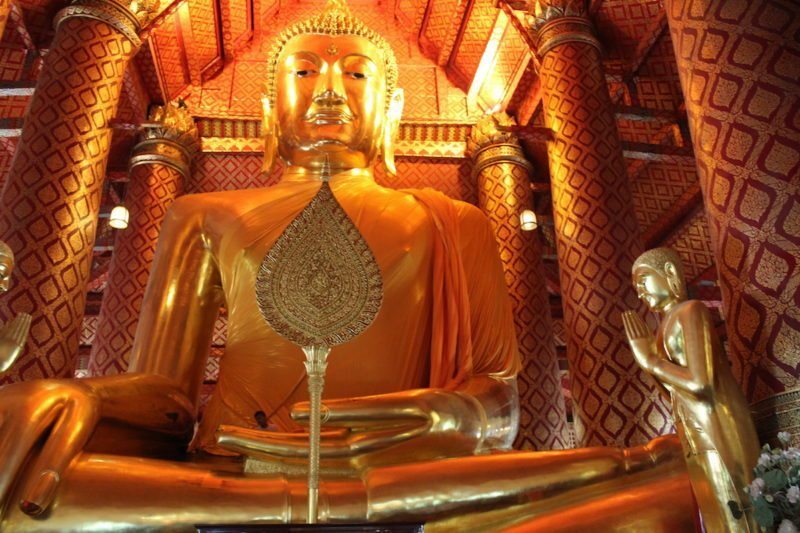 It is one of the largest, oldest, beautiful and revered Buddha images of Thailand. 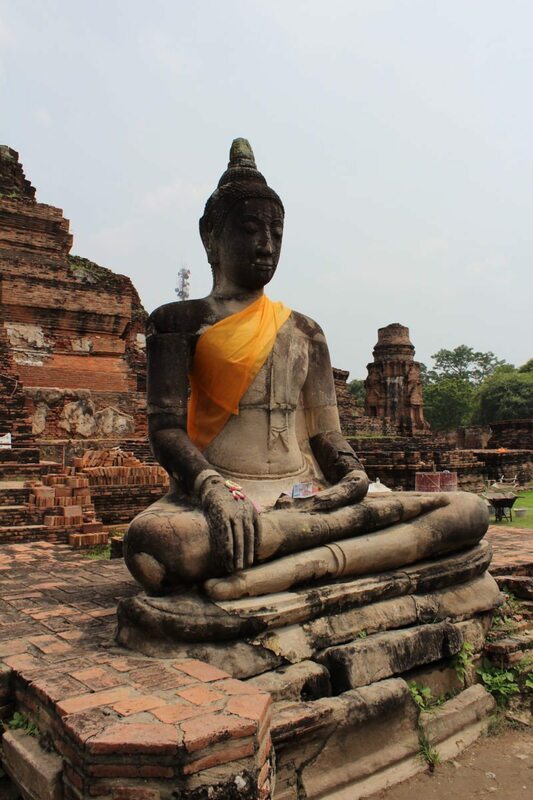 Our tour guide told us that the large Buddha shed tears when the Burmese took Ayutthaya in 1767. 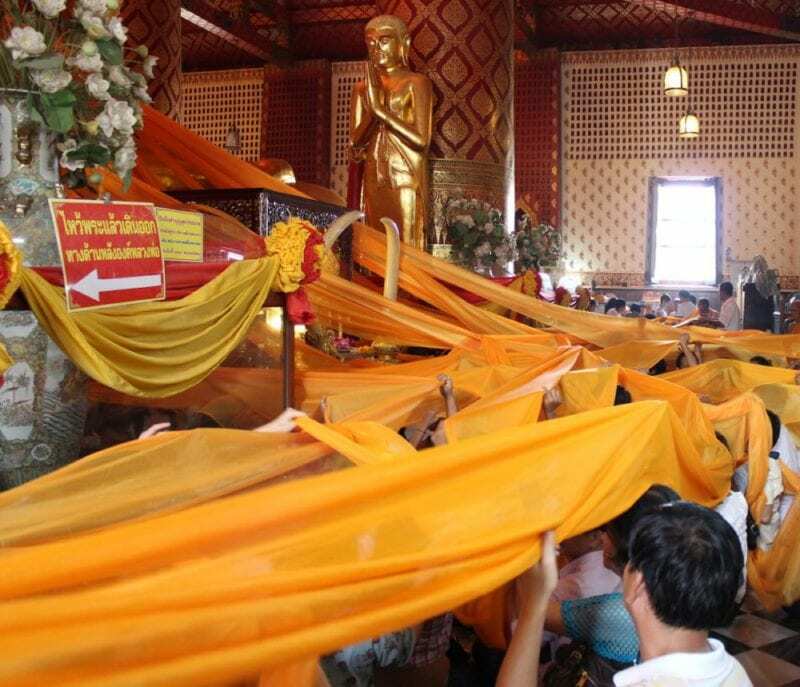 While we were there, there was a ceremony where everyone touched/wrapped themselves with this orange cloth, that was eventually pulled up and over the Buddha’s shoulder. 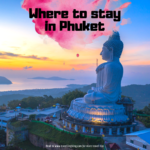 A short drive later we were at Wat Phra Chao Phya-thai, popularly known as Wat Yai Chai Mongkol, is situated to the south east of the city. 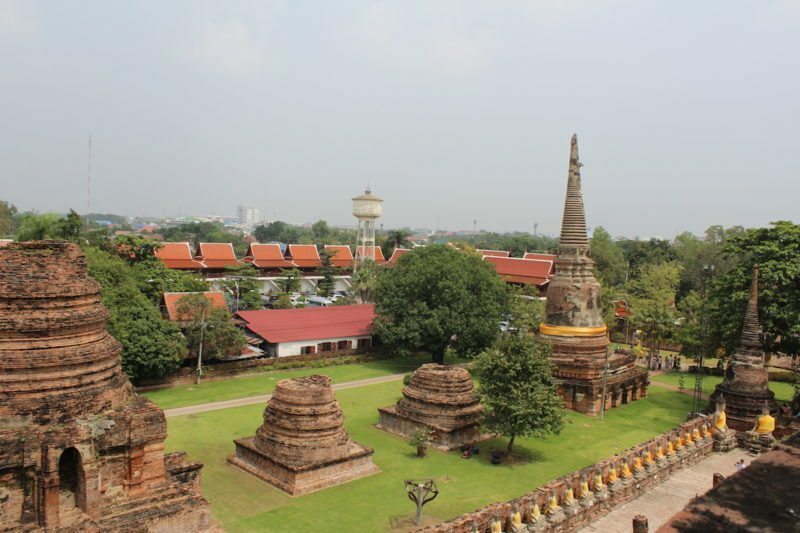 The main Chedi of the temple is 62.10 meters in height and was built with 28,144 tons of brick. 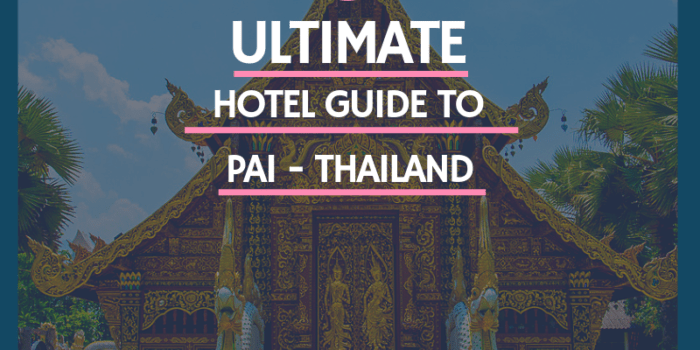 Even though the location was prepared to bear a lot of weights, the pressure from the Chedi was enormous and it pushed away underground water until the ground underneath the Chedi became hollow. As time passed, the Chedi started to sink as seen at present. 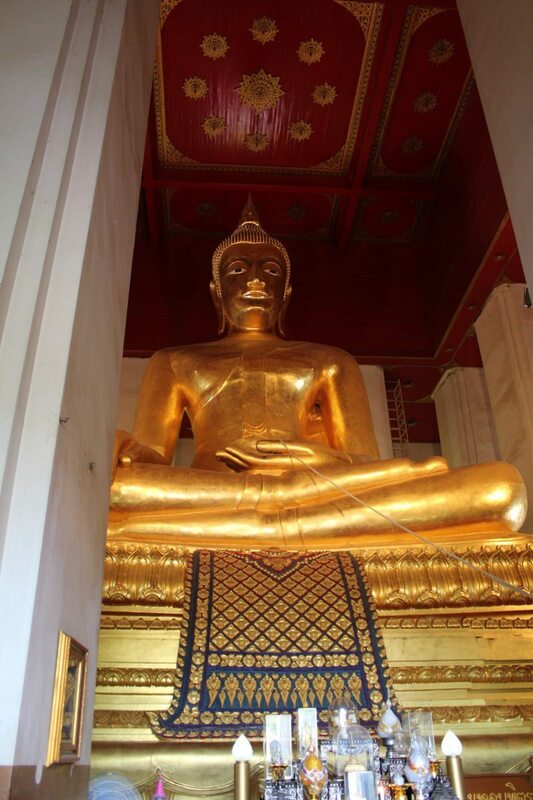 The Temple of the Reclining Buddha contained an immense statue of Buddha, the only one we’ve ever seen of Buddha not in his traditional seated position and, as such, the reclining Buddha represents Buddha after his death. 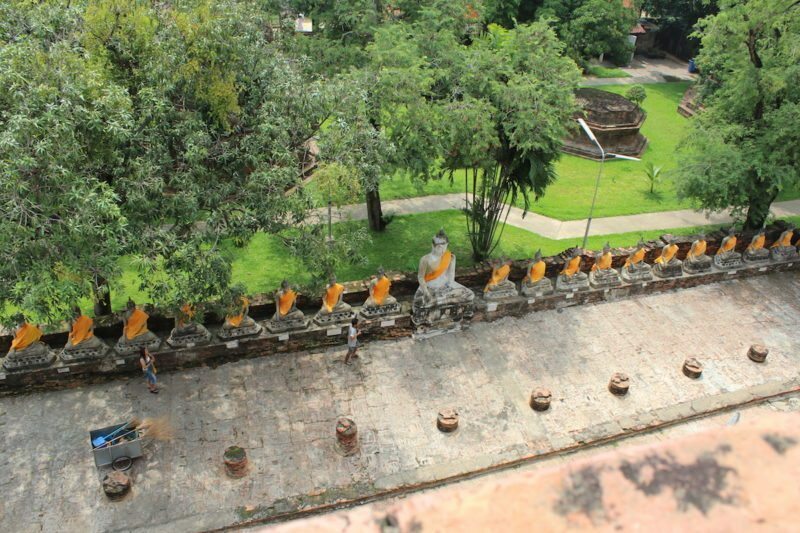 We were then off to Wat Maha That/Ayutthaya World Heritage Historical Park or the “Monastery of the Great Relic”, it is located on the city island in the central part of Ayutthaya in Tha Wasukri sub-district. 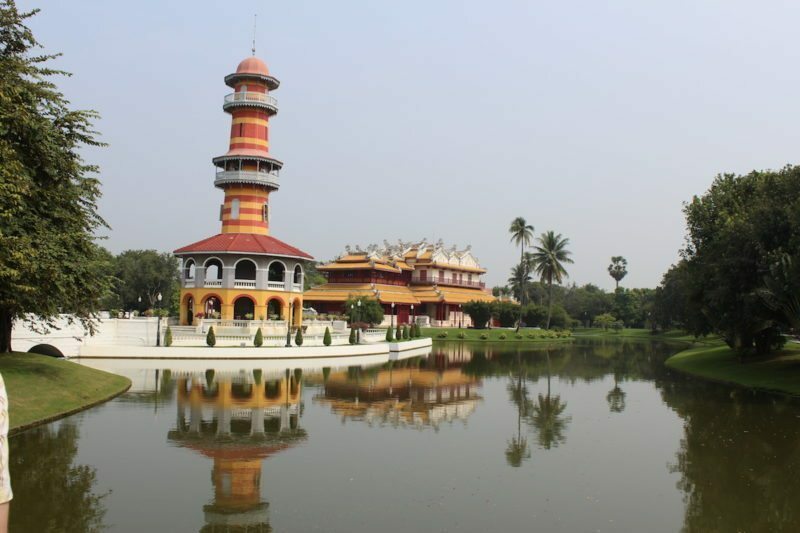 In ancient times the temple was likely fully surrounded by canals and moats. 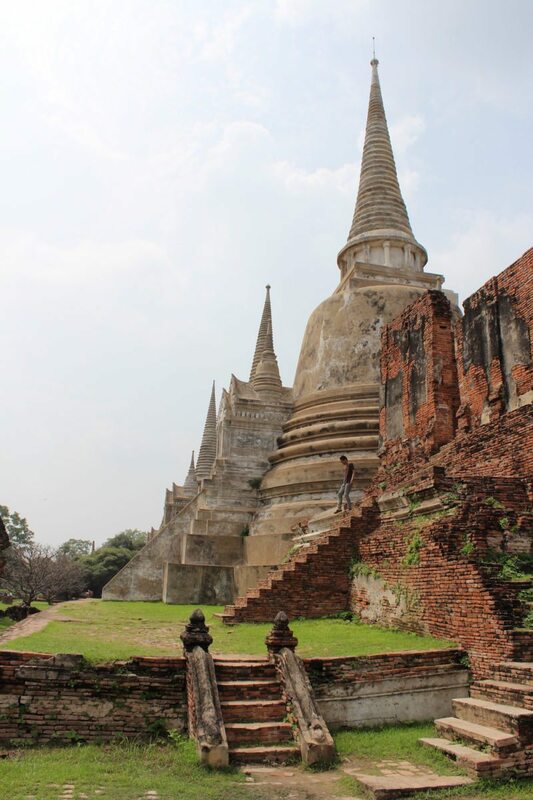 The structure has been registered as a national historic site by the Fine Arts Department on 8 March 1935 and is part of the Ayutthaya World Heritage Historical Park. 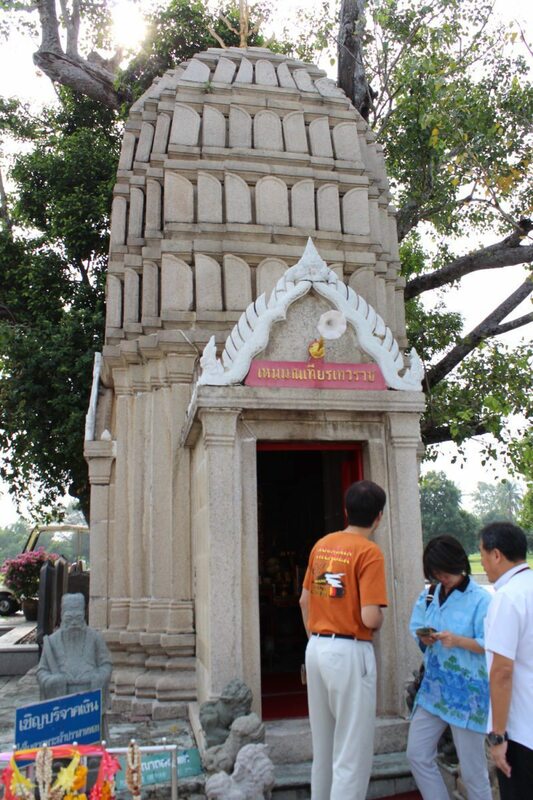 The exact date of the establishment of Wat Maha That is difficult to assess. 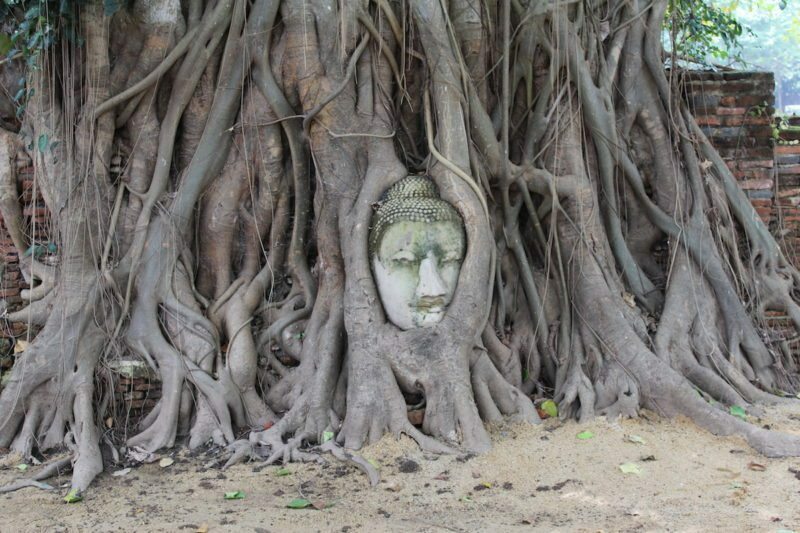 We also saw the Ayutthaya Buddha Head, a head of a Buddha that has been trapped within tree roots as it has grown. 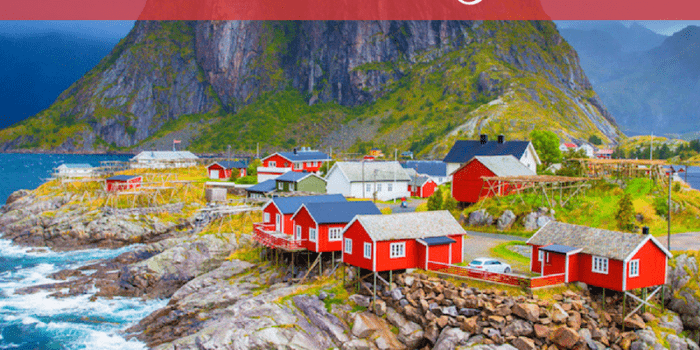 This is an iconic image, always used in postcards and travel guides. 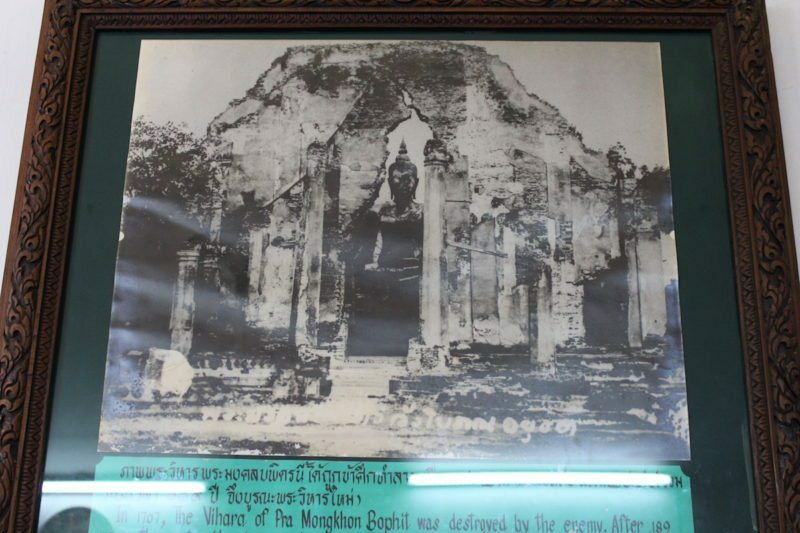 We were told that this beautiful temple that stands today was once burnt down, leaving only rubble and a badly burnt Buddha statue. The Burmese many many years later felt bad about the actions of the ancestors, they donated money to Thailand to rebuild this temple and restore the Buddha. 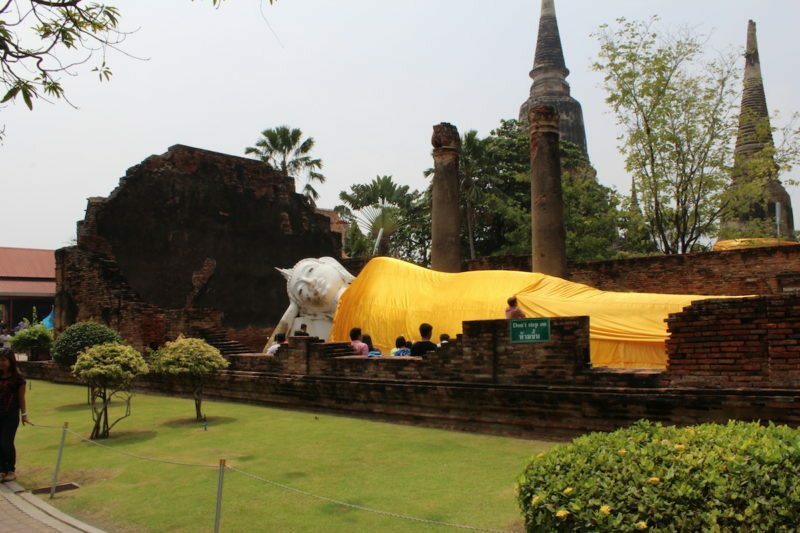 On our way to our last stop we went past Wat Lokayasutharam where the largest reclining Buddha image (32m long, 8m high) in Ayutthaya. 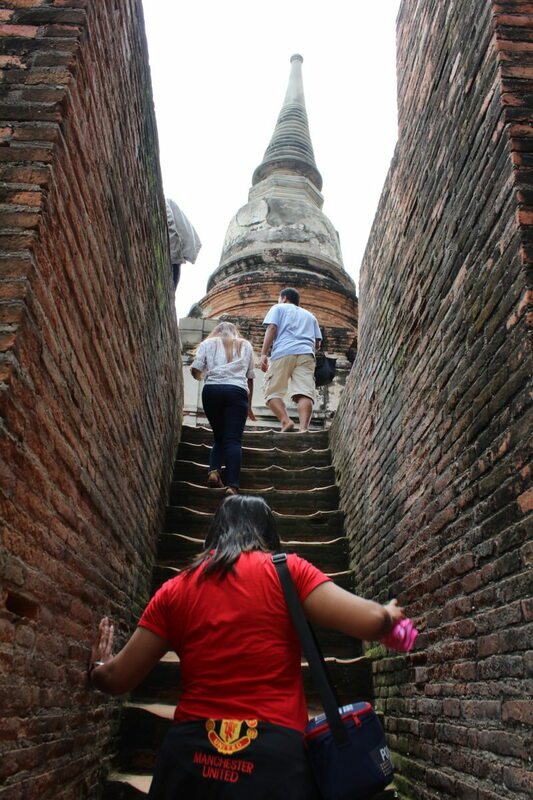 It was a really interesting day, learning about the history of Ayutthaya and the war with the Burmese. 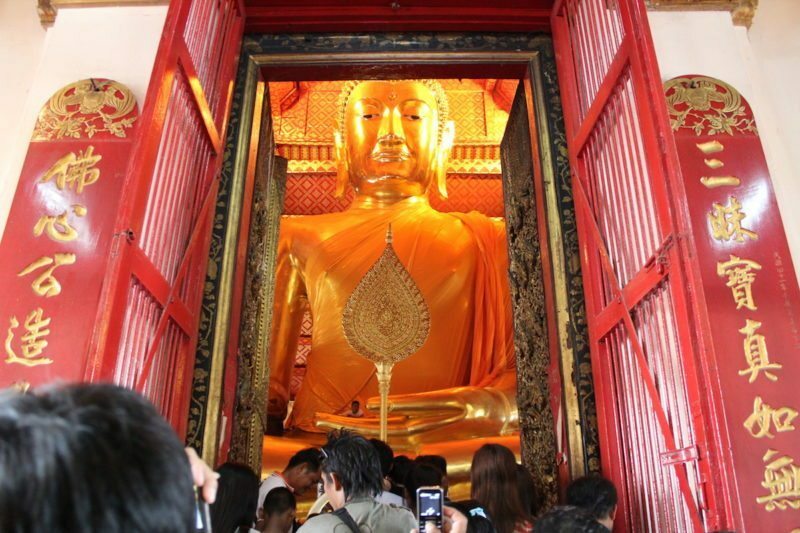 Our last stop was Wat Chai Wattanaram which was being renovated so we were unable to go in and have a look around. Ms Daeng was a fantastic tour guide, she took hundreds of photos for us and knew everything there was to know. You could ask her anything and she would have an answer, at one stage we asked her something random that she didn’t know, but she quickly got on her phone and got the answer for us. You can book a tour with her through “Tour with Tong“. Tong is the single owner of this company and tries her very best to answer email enquiries asap. Sometimes there can be a delay as she is the only one, so be patient with her, the tours a very much worth it! Lovely pictures. What kind of camera have you been using? It does a very good job. 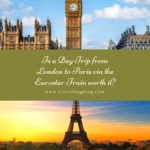 My husband and I are also thinking about this day trip and your tour seems to hit the things we wanted to see. 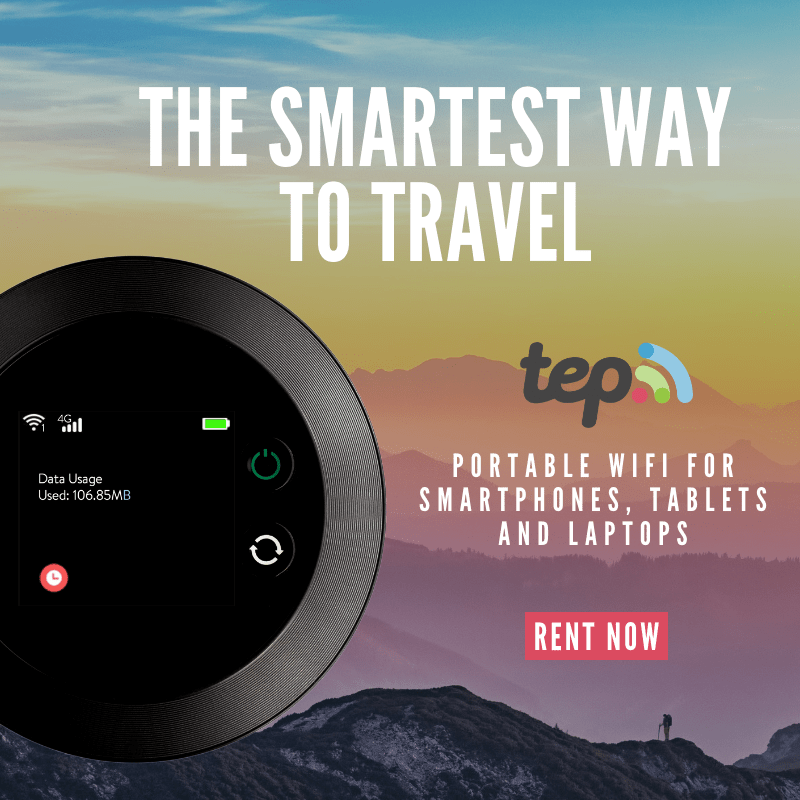 On Tong’s website there is a list of several day trips but I like the looks of the AY3. Which one did you take?? Thanks for the lovely comments! 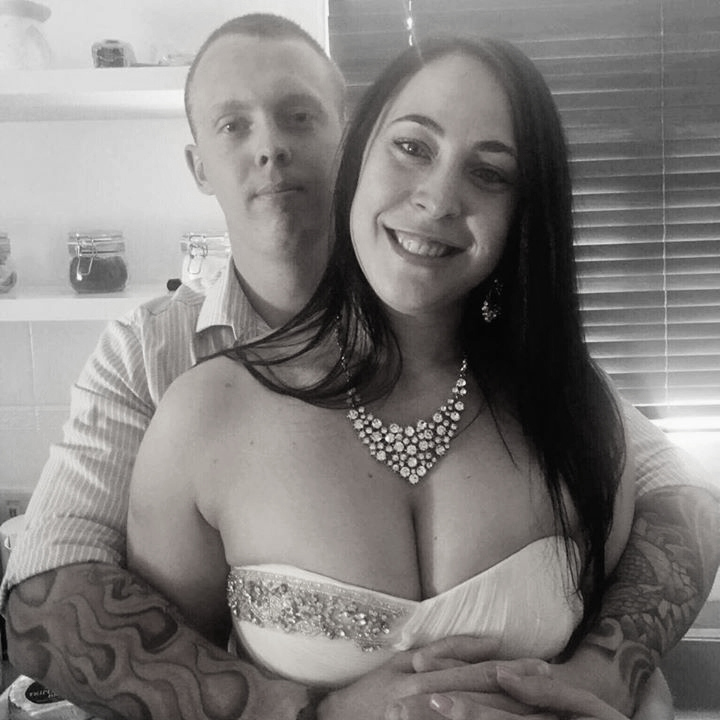 We used a Canon 500 D or 600D, I cant for the life of me remember. 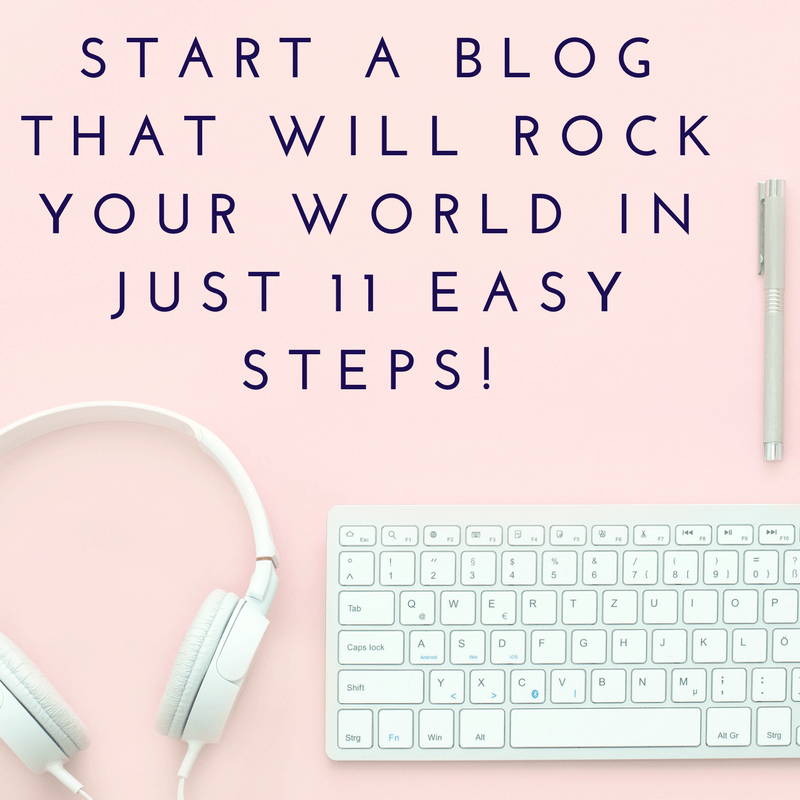 I might do a little post on it, its pretty handy! It did a great job, we have some issues with our Olympus tough while we were in Bangkok, where everything had to have the flash on or it would come up as blurry! Even on a sunny day?? so we gave us and decided to treat ourselves to a new camera, its my baby now! 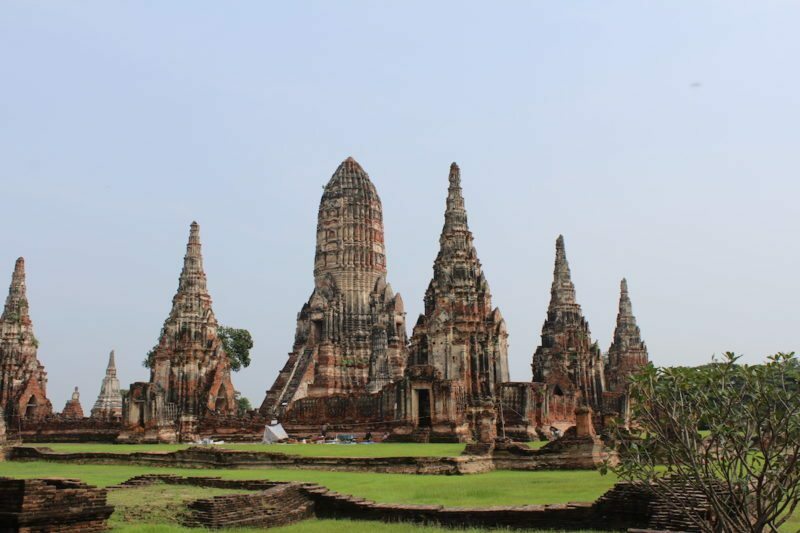 To be honest i’m not sure which one we booked, we just emailed Tong and said can you please book us into a tour of Ayutthaya with Ms Daeng as our guide (she is lovely and knows here stuff!) and she kind of took over and took us everywhere. I have emailed Tong to ask her where we were taken so ill be in touch soon to let you know! 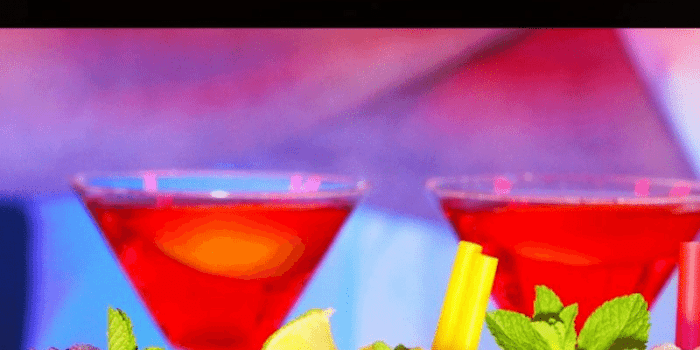 Hi, your photos make me want to hop on a plane right now. 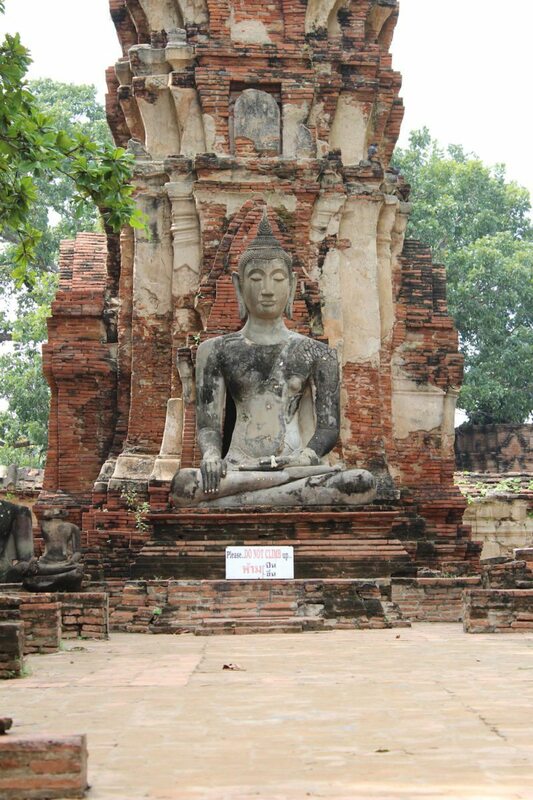 The trip must have been quite an experience.. Do you remember how much the Ayutthaya tour package cost? 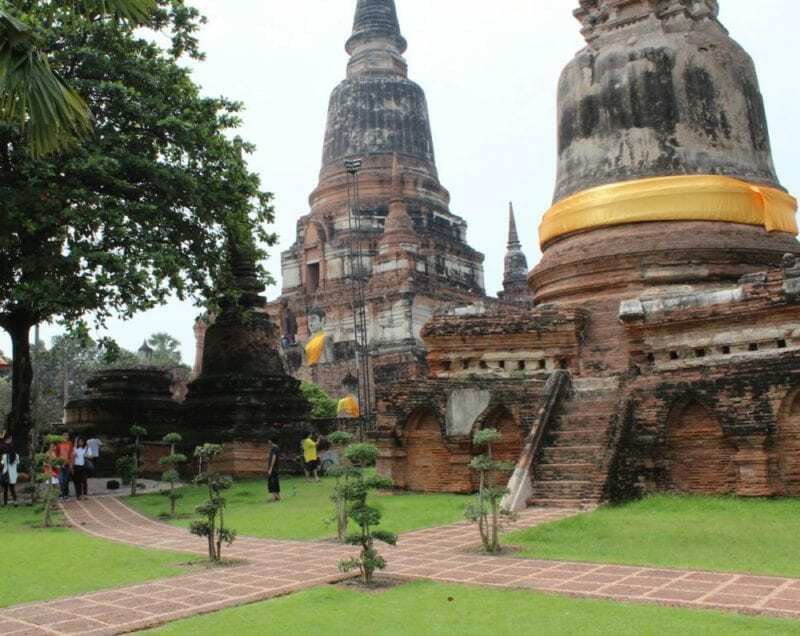 The rates for the Ayutthaya tour aren’t indicated on Tong’s website. Thanks!!! 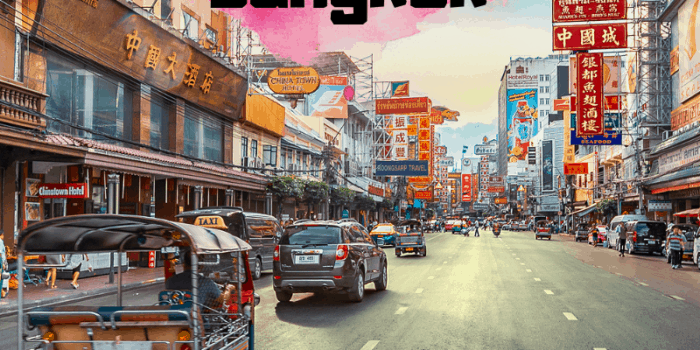 I think it cost us 8000 baht for the 2 of us, which included the hire of the car and the guide as well as lunch – but im not 100% sure sorry – that was something that would have probably been helpful! it certainly was an amazing experience!! not a problem. Thailand is great! 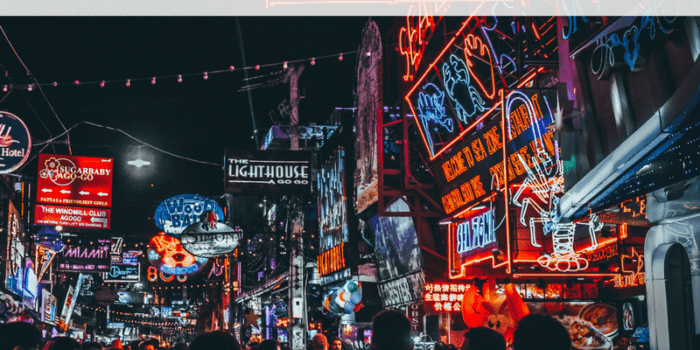 Its cheap and there are many wonders to see! ahh i saw a few people riding their bikes around – i felt so sorry for them, it was too much in that type of heat!! 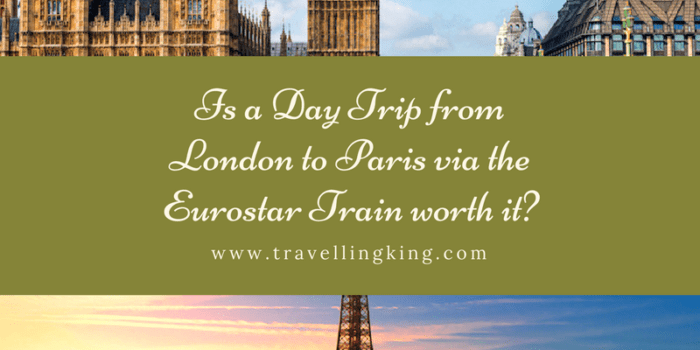 A great day trip! We went there on a tour with a bus ride up and river cruise on the way back. 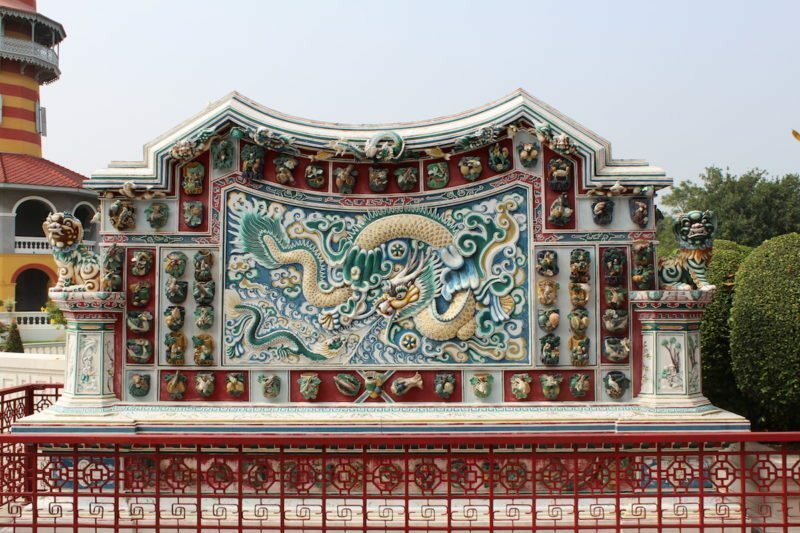 I loved how well maintained the summer palace was, beautiful buildings and lush green gardens.